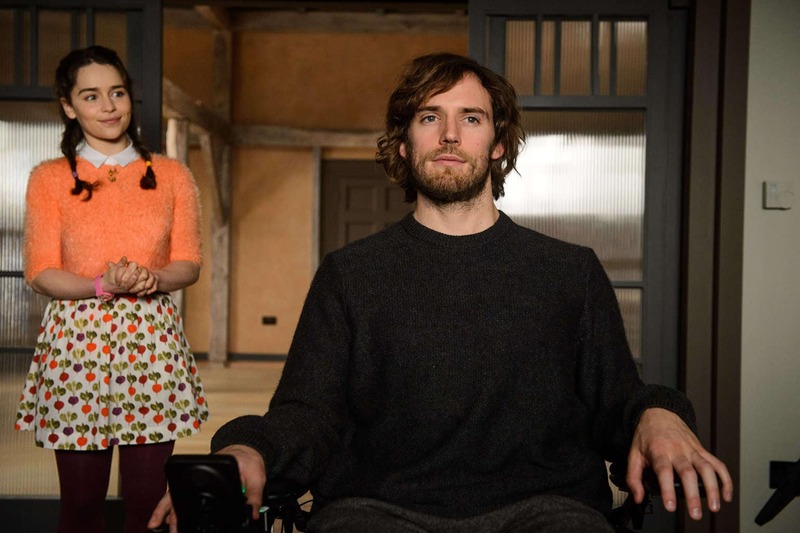 If you didn’t know this already, Me Before You is the type of movie that will make you smile, laugh, say “aww,” and then dissolve into a puddle of tears by the end of it. It’s a journey of emotions that’s unabashedly sappy and plays out beautifully, with drama and romance—as well as a star-studded cast. 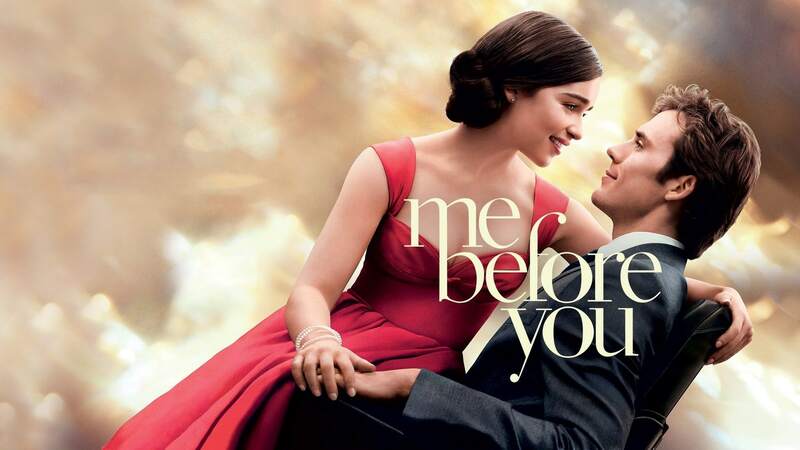 The film follows 26-year-old homebody Louisa Clark as she accepts a job as caretaker for a depressed quadriplegic man, William Traynor. Throughout the course of six months, Louisa, or “Lou,” resolves to prove to him that life is indeed worth living. For the fashion-related purposes of this article, we won’t focus on the controversy surrounding this film (though we won’t ignore it either: here’s an article if you’re interested; some spoilers obviously are involved), nor will we give away the ending for those of you who still haven’t gotten around to watching it yet. Instead, we want to inspire you all with four curated outfits that are distinctively Lou-like. So, whatever your personal thoughts towards the movie are (and we’d love to hear about them in the comments section! ), keep reading this article to enjoy Me Before You’s real hidden gem: Lou’s fashion transformation. In the beginning of the movie, we first see Lou’s bubbly and sweet personality reflected through her colorful and unconventional wardrobe choices. She’s not afraid to be called out for these bold sartorial choices, even going so far as to cheer Will up with a story about her favorite outfit as a kid: a pair of glittery boots and bumble bee tights. 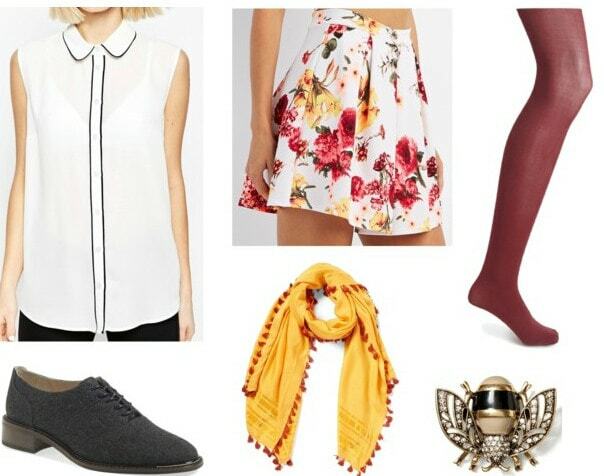 To make Lou proud, channel your own inner child with a Peter Pan collar top, opaque tights, and a printed skater skirt. Layer a bright scarf (no fuzzy sweaters in this sunny climate, please) over the shirt and accessorize with a jeweled brooch that reflects Lou’s love of bees. 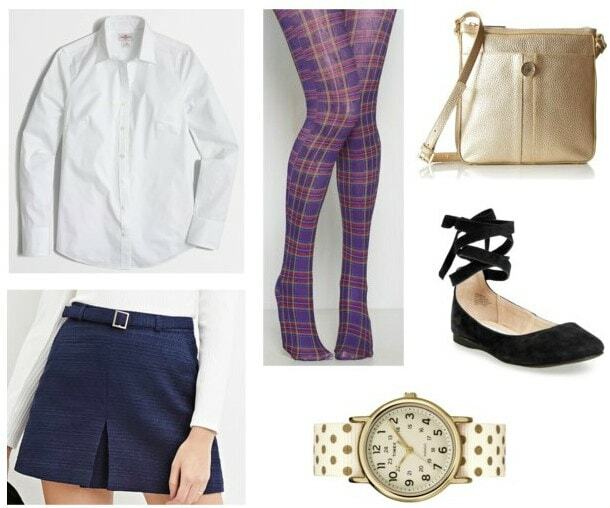 Finally, keep up the schoolgirl motif with a pair of Oxford shoes and you’ve got a style that’s super cute! 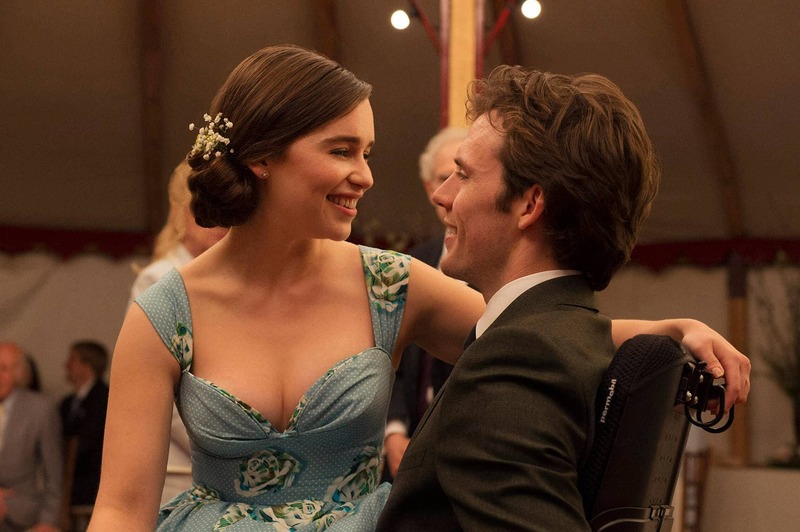 For Lou’s so-called “date” with Will Traynor, she is taken out to a classical music concert. The occasion merits fancy attire, so, following her sister’s suggestion, Lou opts for this sultry red number. The look instantly generates praise from Will, who stops before entering the hall and says, “I just want to be a man who’s been to a concert with a girl in a red dress, just for a few minutes more.” Call it a swoon-worthy dress! 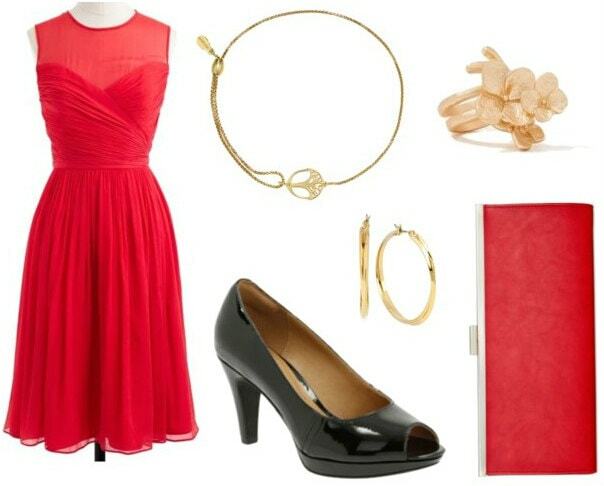 Reinvent Lou’s concert wear with a classy red dress of your own. Add to this glam look with black, shiny pumps and a vibrant clutch. Also, don’t forget to keep it simple with relatively understated accessories (a thin gold bracelet, flower ring, and hoop earrings) and you’ll be on your way to walking on the red carpet in no time! Attending Will’s ex-girlfriend’s wedding as his plus-one, Lou pulls this little ditty out of storage. The dress is retro-inspired and appropriately feminine, yet marks a mature shift in her wardrobe. Through frequent talks with Will, Lou learns to move outside of her comfort zone and this is best represented by the fashion transformation she goes through. Imitate Lou’s love of floral patterns by investing in a vintage-looking dress that’s delightfully blue. Then, style it up with matching T-strap heels and a two-toned flower hair clip. 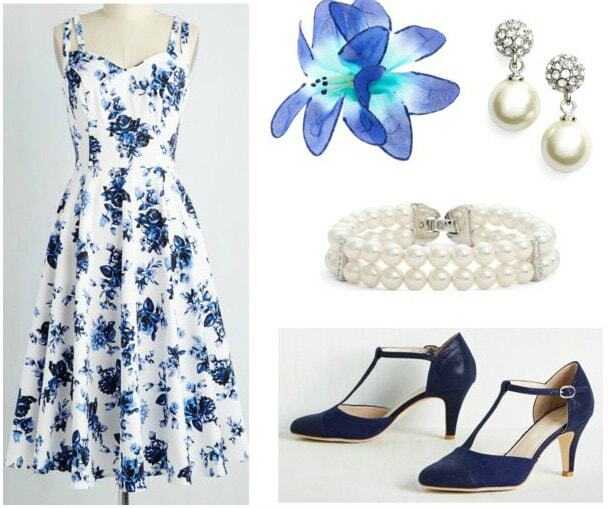 Put it all together with a pearl bracelet and earrings set (the definition of sophistication) and you’ve got a great ’50s-inspired outfit that Lou’d certainly fawn over! In Lou’s final scene of the movie, we see the culmination of her emotional growth with Will through her outfit. Though there’s a nod to her childlike innocence (bumble bee tights! ), the rest of Lou’s look is poised and professional, marking her elegance as a Parisian visitor. When we see her reading Will’s last letter, which advises her to “live well,” we’re certain that she’s more than up to the task. Manage Lou’s graceful look by keeping some wardrobe essentials handy. First off, you’re going to need a white button-down shirt and a pleated navy skirt. Accessories must be useful, like a handy watch or an over-the-shoulder work bag. Lastly, make Lou’s conservative style playful with whimsical, plaid tights and black lace-up flats. Have you seen Me Before You, showing now in theaters? What did you think of the movie and these outfits inspired by Lou Clark? Do you have any more films you’d love to see covered by College Fashion? 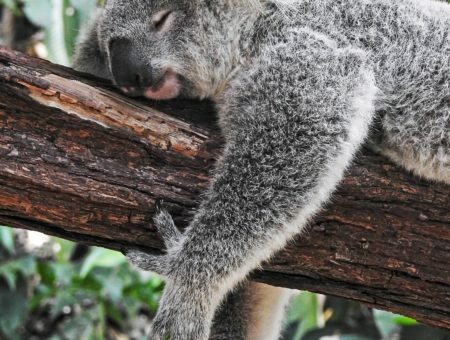 We would love to hear back from you guys in the comment box below!